Instead of a consumer reaching out directly to the agent, Zillow now connects with consumers first to verify that they are interested in buying through its concierge service. The new Zillow Premier Agent features first launched in Butte, Montana and have since spread across the Midwest into a number of markets. 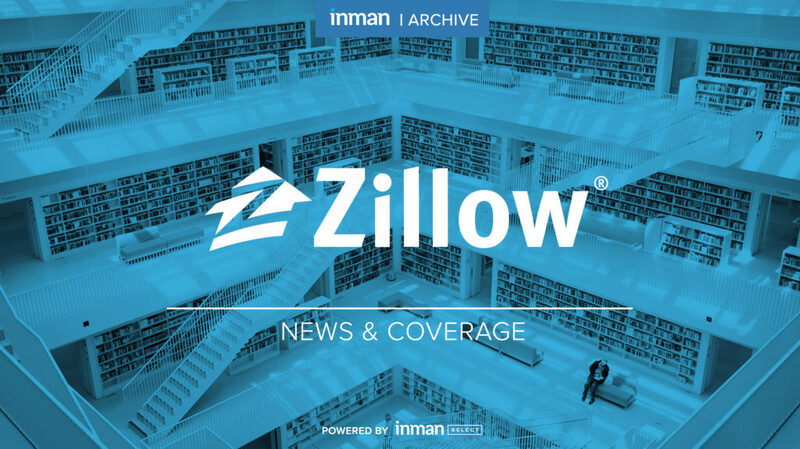 A Zillow spokesperson told Inman there is no additional pricing change, and that pricing for Premier Agent is still based on demand and the ZIP code where the agent is looking to advertise. Zillow also says that agents just need to answer their phones 50 percent of the time to meet the quota for how many leads they want generated through the program. Agents still pay by share of impressions – how often they will appear on the site – as they have in the past, but if they pay for more impressions, they are guaranteed more connections, a spokesperson for Zillow told Inman. Update: This story was updated to clarify that agents are still paying for Premier Agent based on the number of times they will appear on the site, not the number of connections they want generated.